Sending or Selling to Russia? Russia is a growing market. With a population of 143.7 million people, an internet penetration of 61.4% and 26 million online shoppers, Russia offers interesting opportunities for global brands. Are you sending parcels, newspapers and magazines, direct mailing or business mail to Russia? 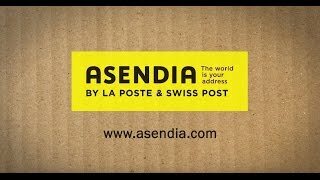 Asendia can support you with a variety of global mail and e-commerce solutions. Have you considered Russia as your next e-commerce market? Russia offers a surprising amount of potential to online retailers, as revealed by E-commerce Europe’s new country report, sponsored by Asendia.